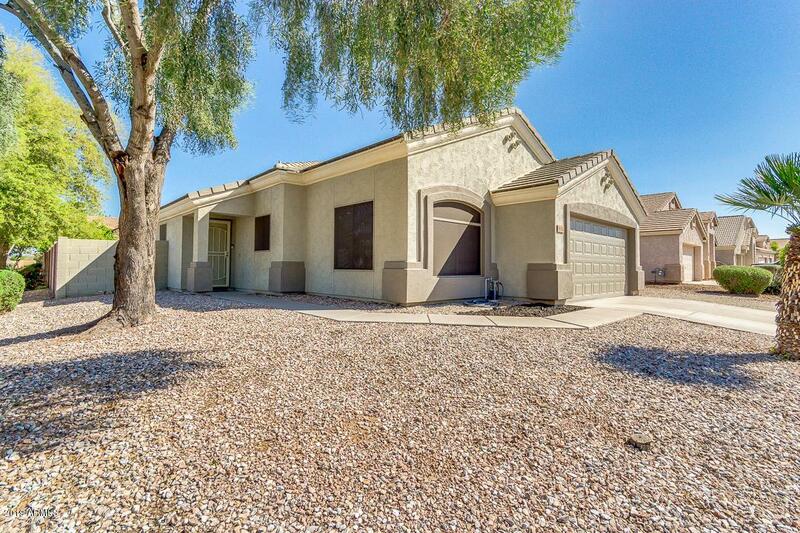 Immaculate 4 bed/2 bath single story home located in east Mesa! 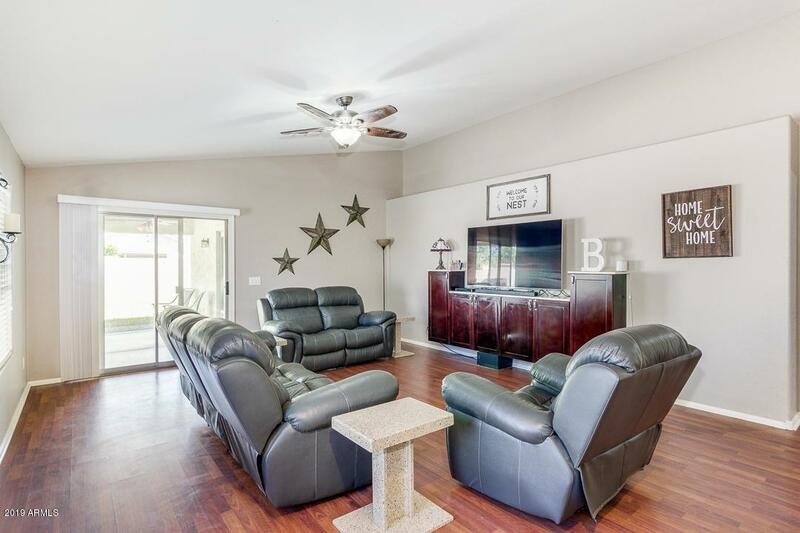 This home is situated on a corner lot in the beautiful community of Eastridge. 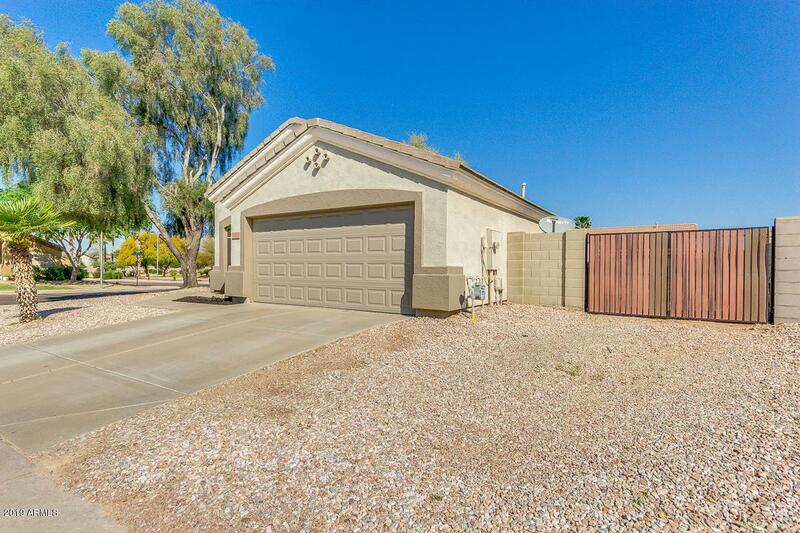 It features desert landscaping, 2 car garage, great curb appeal, and RV gate. It's exactly what you are looking for! 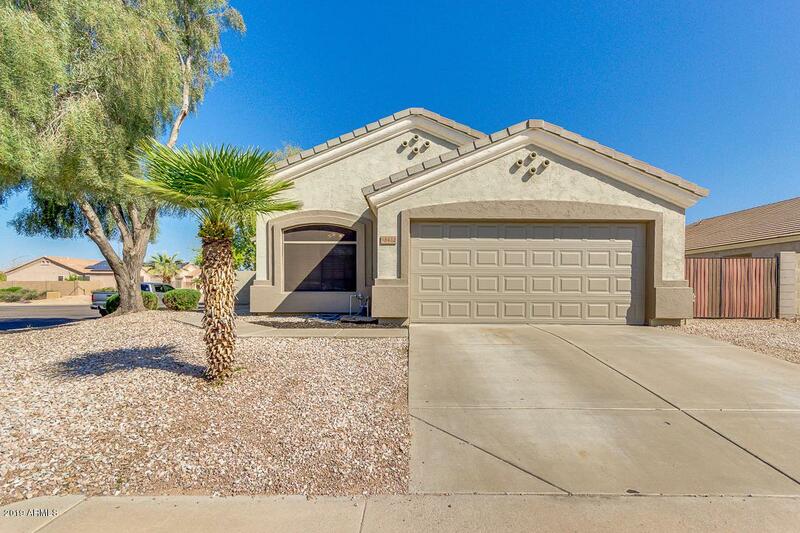 Inside you will find vaulted ceilings, neutral paint, formal living room, and an Eat-in kitchen showcasing stainless steel appliances, pantry, new granite counter-tops and plenty other amazing features. The spacious master retreat offers a sliding glass door to back patio, walk-in closet, dual vanity, soaking tub, and separate shower. The oversized backyard is comprised of a covered patio and grassy landscape perfect for gatherings. What are you waiting for? Call to schedule a showing today, a beauty like this won't last long!